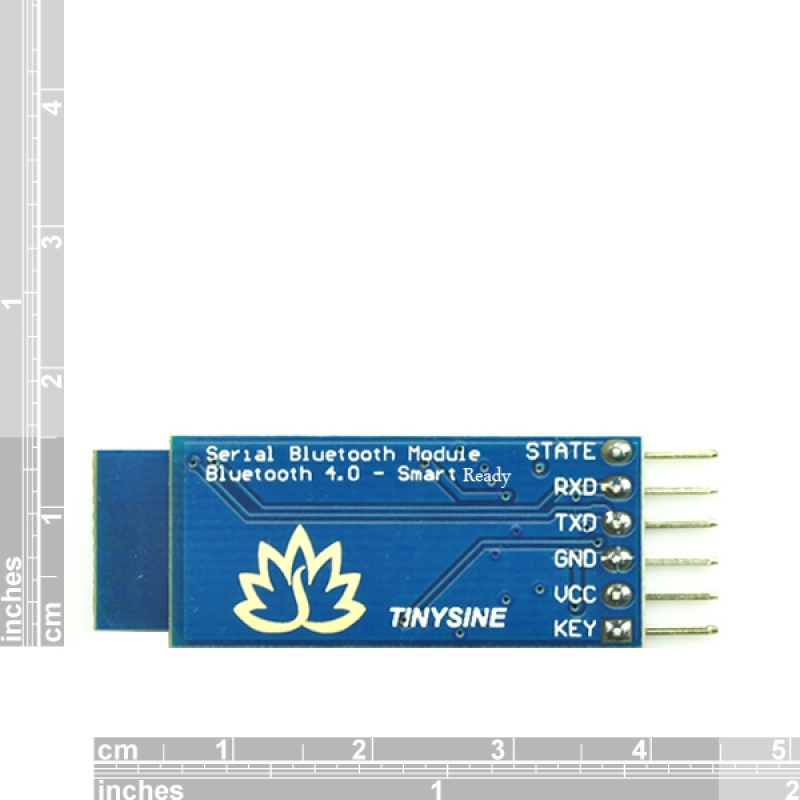 This small size Bluetooth smart ready TTL transceiver module allows your target device communicate with your iPhone/iPAD,Android devices. 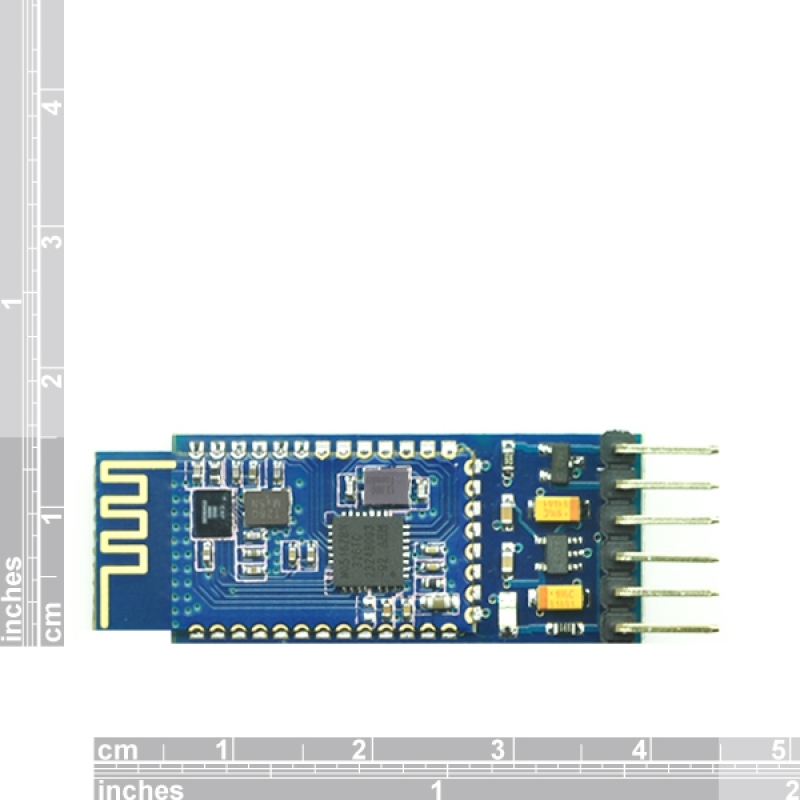 It's easy to use and completely encapsulated. You can set it as slave or master. You can use AT command set the baudrate. 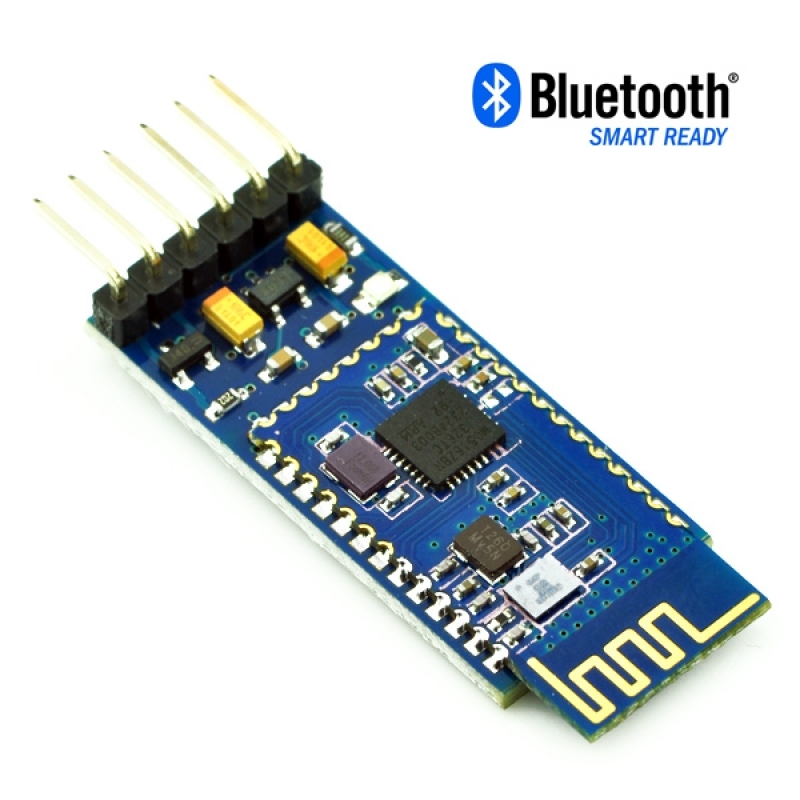 It's a Bluetooth smart ready module, Bluetooth EDR and BLE dual mode. It can works with any bluetooth version.